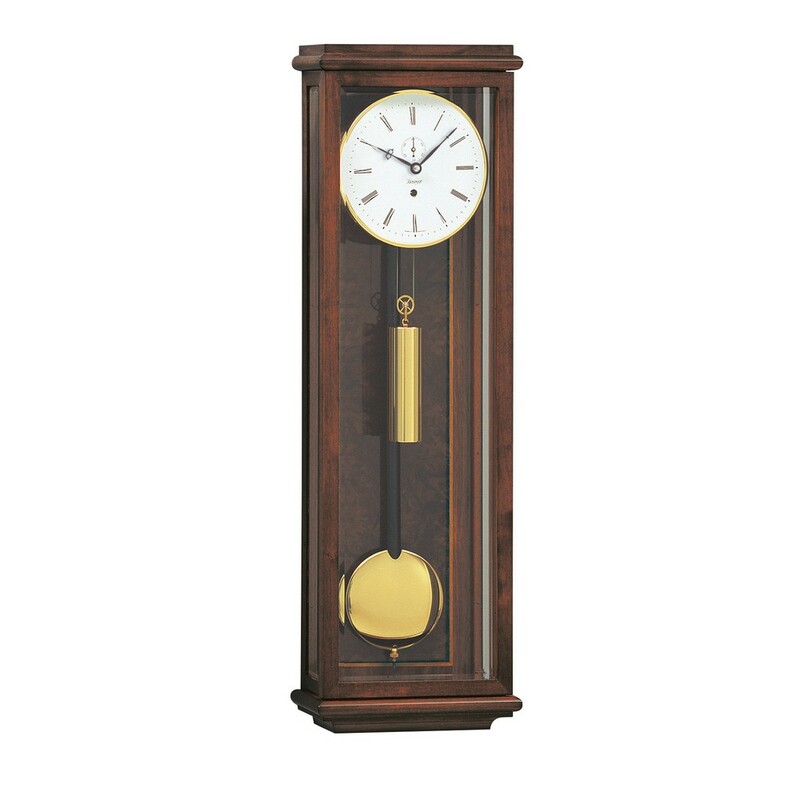 This is an elegant clock with a royal history. This clock was named after the Empress Elisabeth Amalia Eugenie of Austria (1837-1898) This clock displays the character of a young princess whose humble beginning started from a playful countryside but later thrust into the formality of royal Habsburg court life. 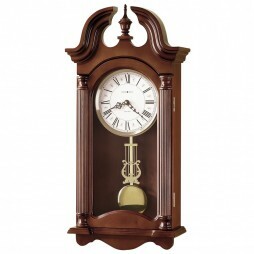 This clock was made in Germany and has a beautiful walnut finish with burl and brass features. 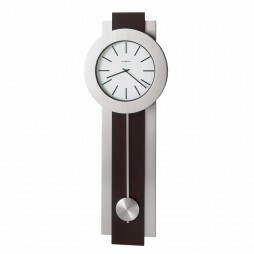 This is a cable-wound clock with precision movement. It also has an automatic beat adjustment feature and maintaining power. This means the clock will run even while you're cranking the weight cable once per week. 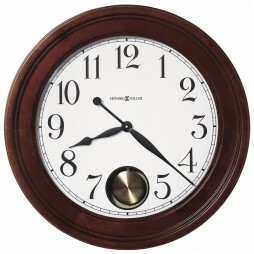 This clock also has seconds complication and a beautiful enamel dial. It also has blued steel, Breguet hands, and 3 beveled crystal glasses. 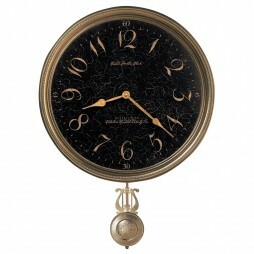 Decorate your walls with a classical wall clock with a royal and elegant charm to it. Named for the Empress Elisabeth Amalie Eugenie of Austria (1837-1898), this clock displays the character of a young princess who was brought up in the playful countryside but was later thrust into the formality of royal Habsburg court life. The classic Biedermeier case features beautiful burl inlays. Clearly a timeless classic, this clock has a cable-wound precision movement with automatic beat adjustment and maintaining power. 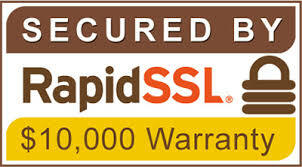 This means that the clock will continue to run, even while you are cranking the weight cable once per week. The Amalie is a true miniature regulator, with a very short drop for the weight, making it a rare and very special timepiece.